Mangraa’s Art Direction: What? The cover is due TOMORROW? OK, um.. a planet, but make it space-agey. Like that Epcot ball thing, just don’t get us sued. Something new … vampire bat spaceship! Perfect. Slap some starbursts and a Jupiter on there, and we can get back to drinking. Tagged with: Allen Wold • Gary La Sasso • planets • space • space ships • St Martin's Press • Ting! …a crappy book cover, only narrower. The sense of depth on the spaceship is gobsmackingly awful. I assume it is supposed to look like a Klingon Bird of Prey but…….doesn’t. The artwork might be upside down. There’s just no way of telling. Uh oh here comes those, ‘planet masters!’ Might as well buy yourself a disco ball if you go with those cowboy builders! Oh, those are eyes peering out of the holes, I think. Is this intended to be the world’s dumbest Halloween costume? Or some particularly stupid rip-off of the Trojan horse, wherein the SpaceCot Dome being shipped off to the unsuspecting distant planet turns out to not be full of rides and educational exhibits, but is in fact inhabited by a very irritable, very cramped, very stanky giant moron (who saw no harm in rolling down the windows during the ride over, and can apparently survive in a vacuum) who fails to inflict his idiotic vengeance upon the new world due to his legs cramping like crazy the second he tried to stand up. In the Year 2000… in the Year 2000…!! – Rush Limbaugh’s head will have swollen to such a dangerous size, that a spaceship tugs him away from Earth to save mankind. – The new Orbital EPCOT Center proves a disastrous flop. Rush Limbaugh? I do believe you mean Newt Gingrich. Or perhaps at some unknown point in the future, they travel too close to each other, and the combined gravitational pull of their heads ends up merging them into a single being of total horror. Jerk of all Trades: I feel a chill down my spine reading your comment. For real. 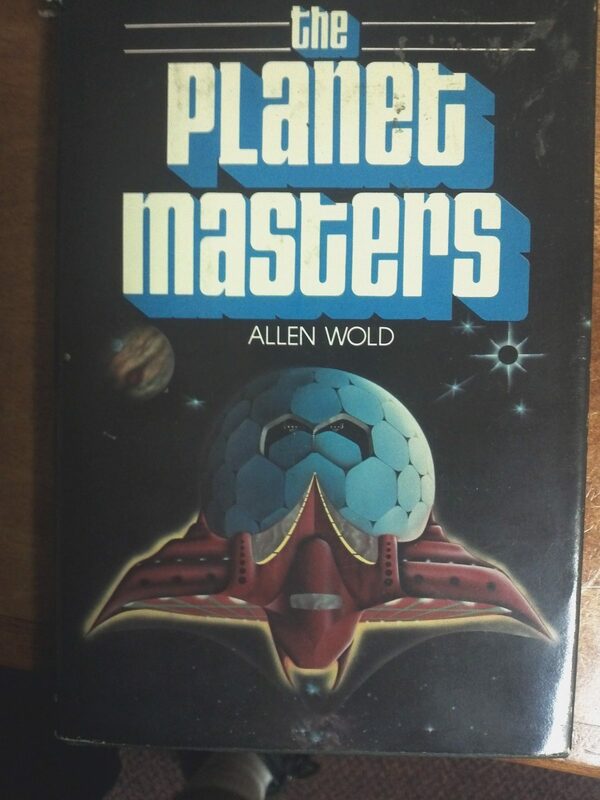 There’s only one Planet Masters, and that’s a dice game! Is Jupiter blowing a raspberry? On that note, all I can think of is Spaceballs.